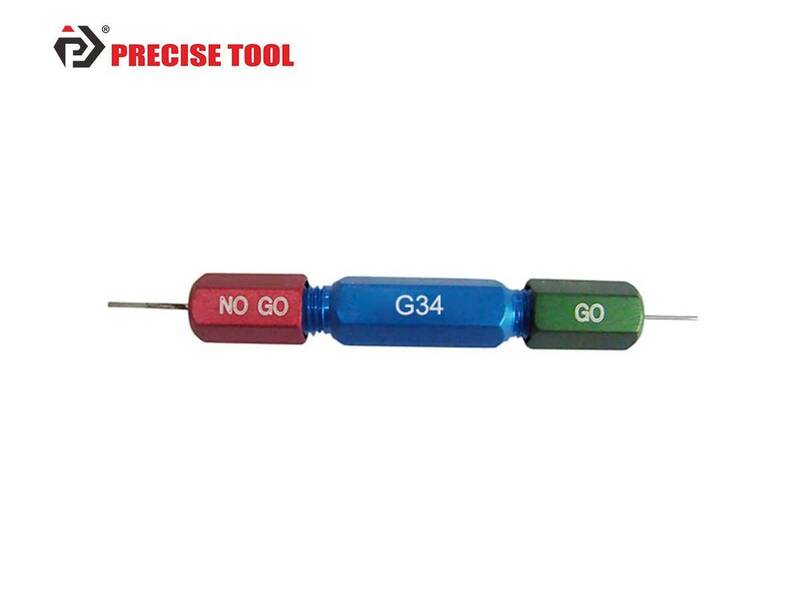 PRECISETOOL G34 GO-NOGO Gage-Jiaxing Jingrui Instrument & Equipment Co., Ltd.
G34 GO-NOGO Gage is a measuring tool. Each crimp tool has accurate indenter working diameter. The gage is necessary to ensure the crimp tool is in proper working status before using or after being used for a certain period of time.